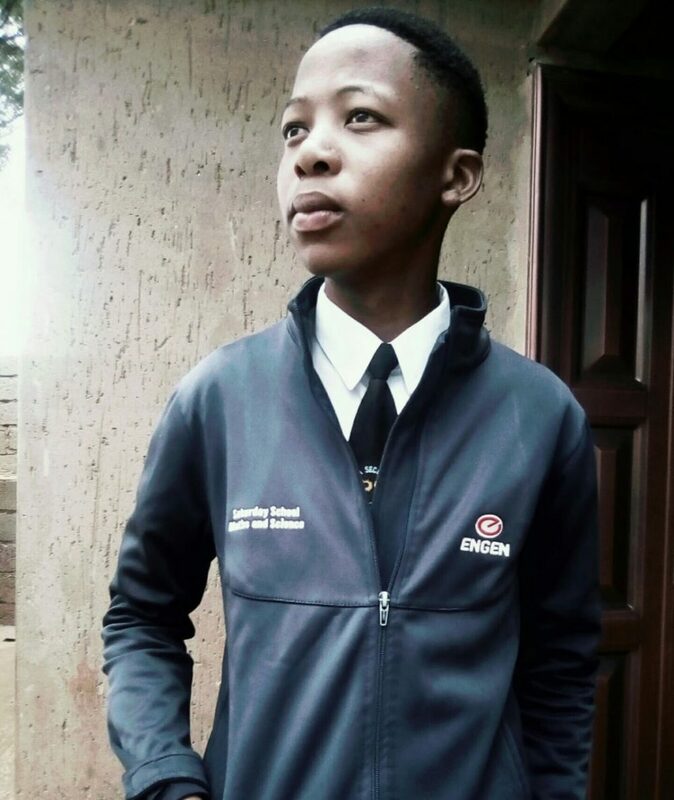 Gauteng’s top Engen Maths and Science School (EMSS) matriculant, Skhumbuzo Mbatha has a secret weapon to ensure his success – an absolute belief in himself, which saw him improve from just 6% in mathematics in grade 9 to an outstanding mark of 92% in his final matric exam. Skhumbuzo eventually achieved five distinctions for matric, enough to earn him a place to study Mechanical Engineering at the University of the Witwatersrand in 2019. The 17-year-old attended Leshata Secondary School and joined the EMMS programme at Zakarriya Park when he was in grade 10. He eventually beat out 87 fellow matrics at the end of last year to take top spot amongst those in Gauteng who attended the EMSS programme. Sharing a home in Orange Farm with nine people, including his grandmother, two aunts, an uncle and four other grandchildren, made studying difficult. Skhumbuzo, who lost his parents when he was young, however credits the support from his family and their strong belief in the power of education, for his good marks. “Personally, losing my parents was the greatest hardship I’ve experienced but I didn’t let my loss define the summit of my destination,” says Skhumbuzo, who also scored 95% for science. 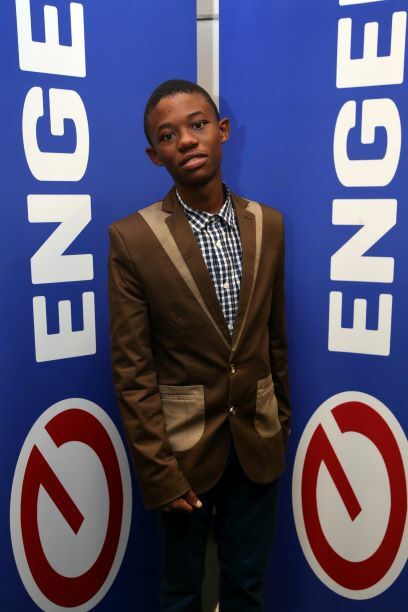 Every Saturday during his grade 12 year, Skhumbuzo attended the Engen-sponsored supplementary classes to ensure he achieved top marks. 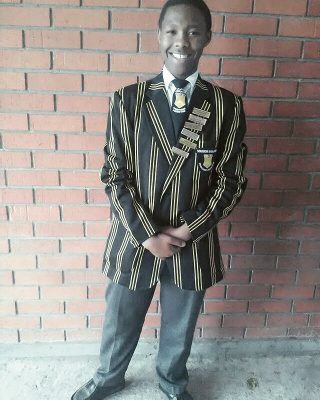 His suggestion for this year’s matrics is to take advantage of every opportunity for extra learning. “My advice is to depend on yourself. Your teacher is there to just confirm what you already know but proper preparation prevents poor performance, so study while others are sleeping, listen while others are talking and take advice from your teachers. “The secret to my success lies in hard work and putting in the extra hours, but also in asking for help and attending EMSS classes which were useful in that you were free to ask questions and receive concise explanations. “It’s vital to prioritise your time and to sacrifice for your studies if you want to do well. Hard work really pays off,” he adds. 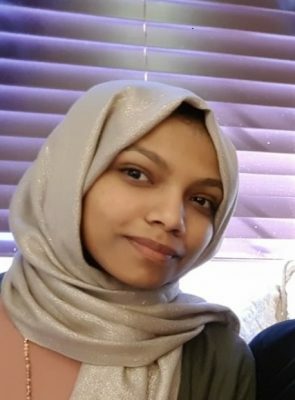 Engen’s Corporate Social Investment Manager, Adhila Hamdulay says the company is delighted to see Skhumbuzo get the chance to study Mechanical Engineering. It is youngsters like Skhumbuzo that the EMSS programme aims to assist by offering extra classes in English, maths and science. Our ultimate goal is not only to see the learners themselves achieve personal success, but also to tackle the bigger issue of helping address key national skills shortages in engineering, medical and other technical fields. A total of 532 matriculants from across South Africa benefited from EMSS classes in 2018, achieving an impressive 93% pass rate. The Gauteng centre, one of nine in South Africa and which Skhumbuzo attended, attained a 98% pass rate. Two EMSS centres in KwaZulu-Natal boasted 100% pass rates. Skhumbuzo says he was lucky to have great teachers at his school, with their efforts boosted by the excellent EMSS staff. “Those Engen classes prepared me so that by the time I was tackling the same work at school I was already familiar with it. “What motivated me throughout last year was realising that nothing great comes easily and wanting to be one of the best is all about hard work, discipline and focus. I knew I was in a competition with thousands of other students who all wanted to shine, so I had no choice but to dedicate hours to my books”, he adds. Hamdulay adds that it was extremely gratifying to hear such positive feedback about the EMSS programme. “At Engen, we strongly believe that we have a responsibility to help young people realise their full potential, and we feel enormously privileged to have played a role in his impressive achievements,” she says. Next: Can I jump-start my Electric Vehicle?